Taylor Sheridan (born May 21, 1970) is an American actor, screenwriter and director. 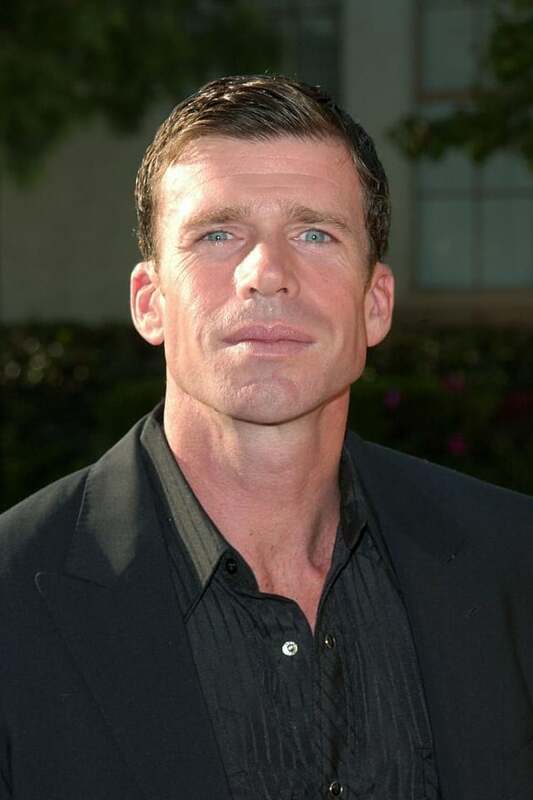 He is most known for his role as David Hale on the FX television series Sons of Anarchy, and for writing the screenplay of the Denis Villeneuve-directed Sicario (2015), for which he received a Writers Guild of America Award nomination for Best Original Screenplay. He also wrote the screenplay for Hell or High Water (2016), starring Jeff Bridges, Chris Pine and Ben Foster, which was released in August 2016 and earned Sheridan an Academy Award nomination for Best Original Screenplay. Wind River, starring Jeremy Renner and Elizabeth Olsen and the script for which he also penned, was released in August 2017. He is the brother of journalist John Gibler.